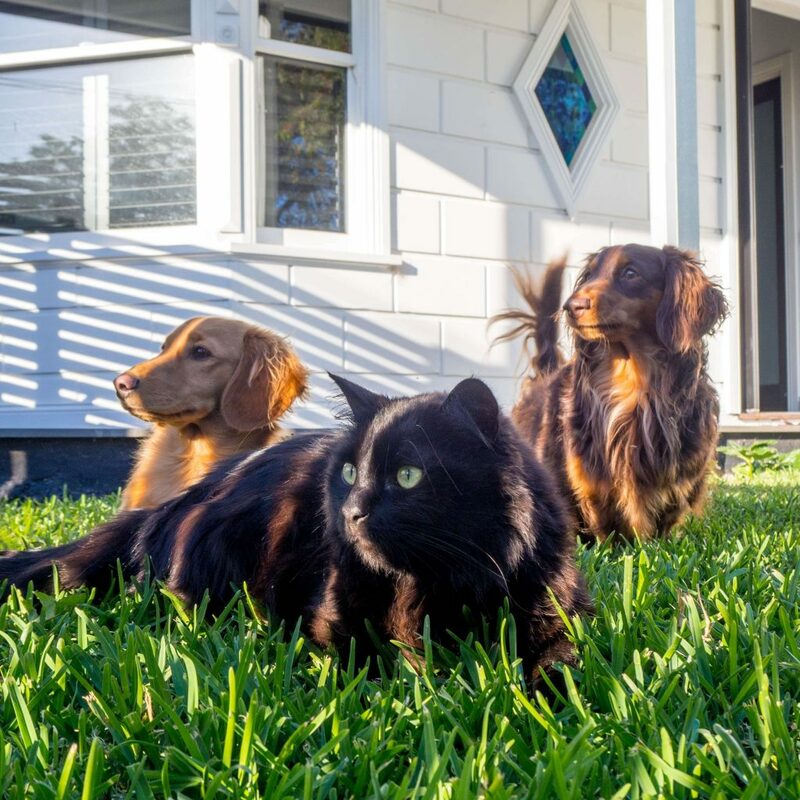 This #girlsquad know a thing or two about furmale empawerment. 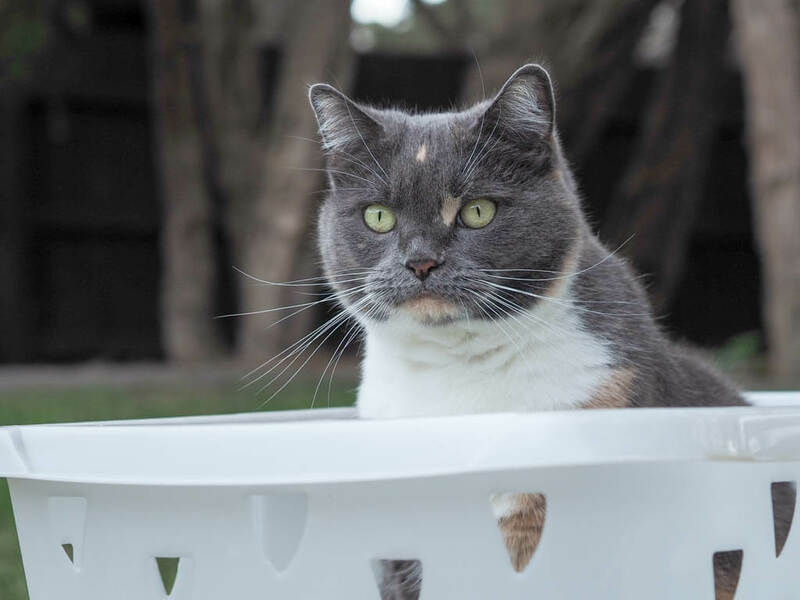 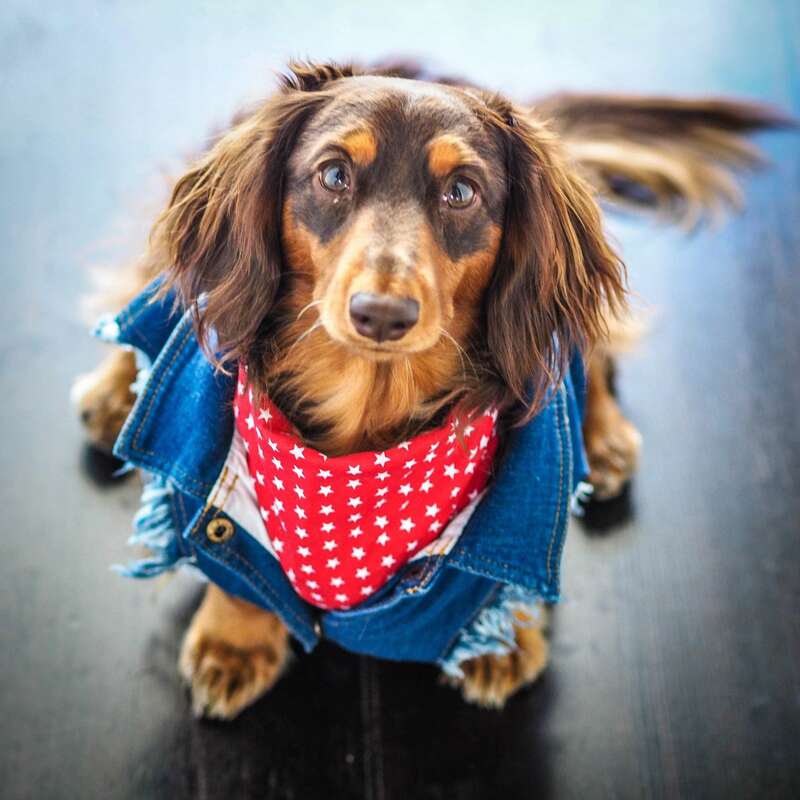 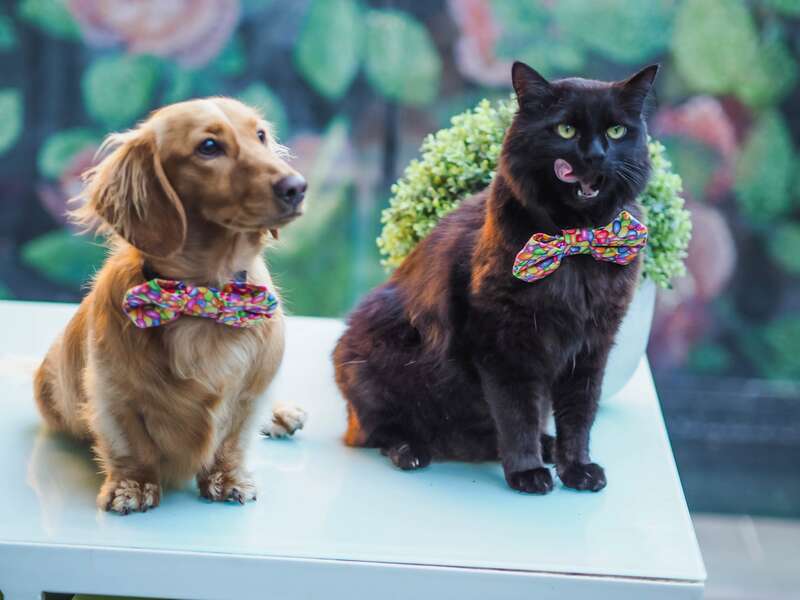 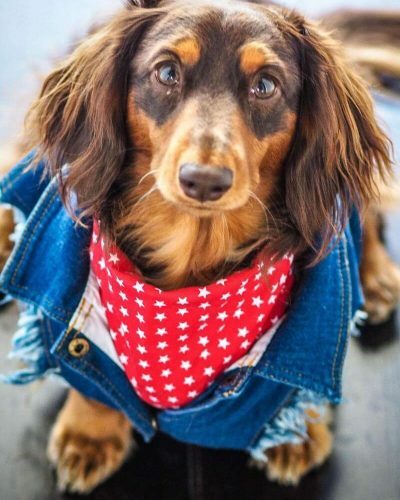 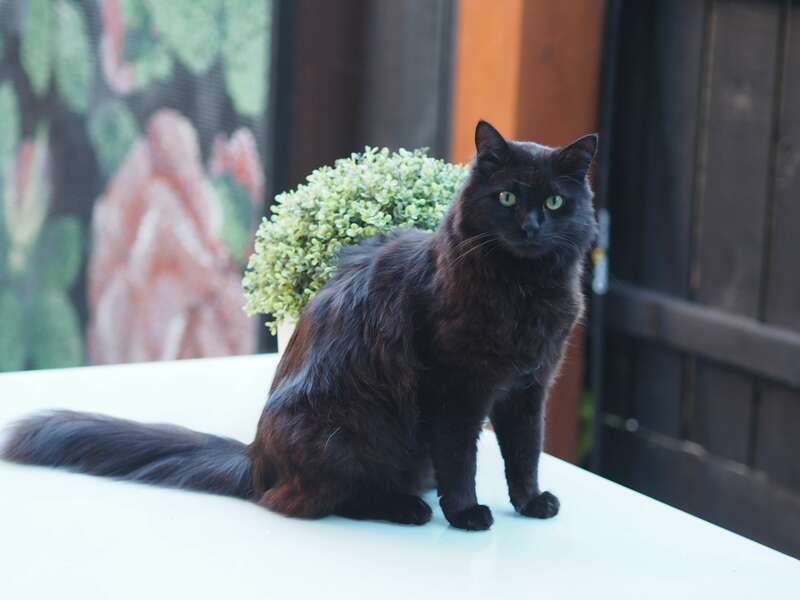 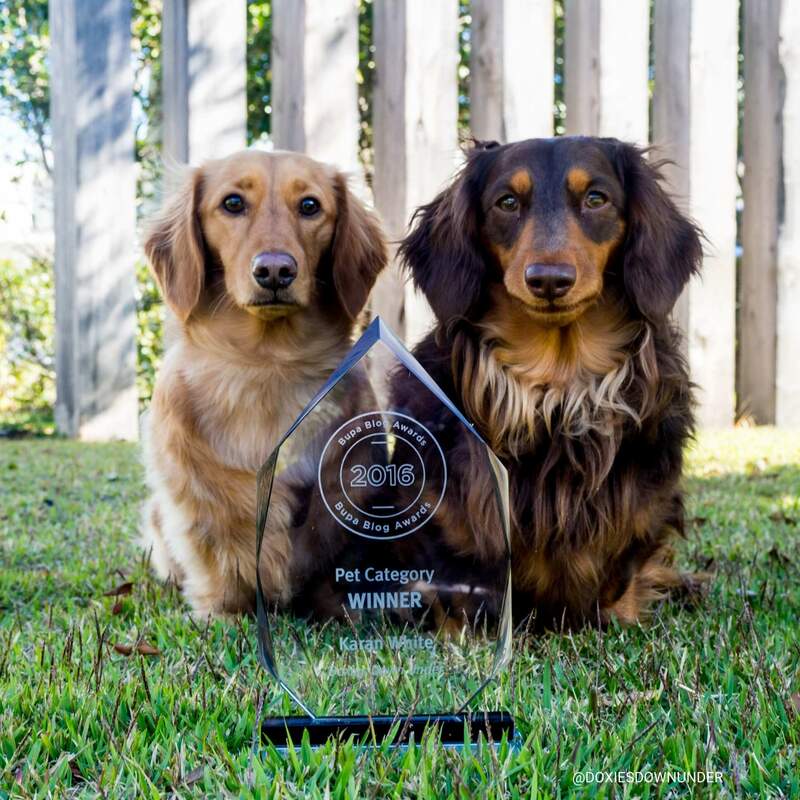 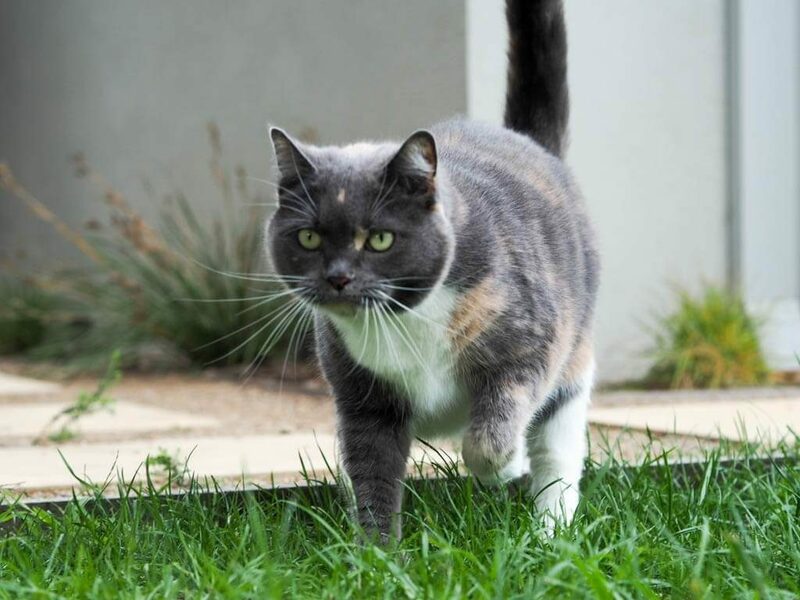 As winners of the Bupa Best Pet Blog and running a community of over 165 thousand fans, these fur-faves are experienced fur-fluencers, having worked with some of the world’s top brands in busy, populated environments as well as pawsing in front of the pupparazzi (AKA human-mama) at home. 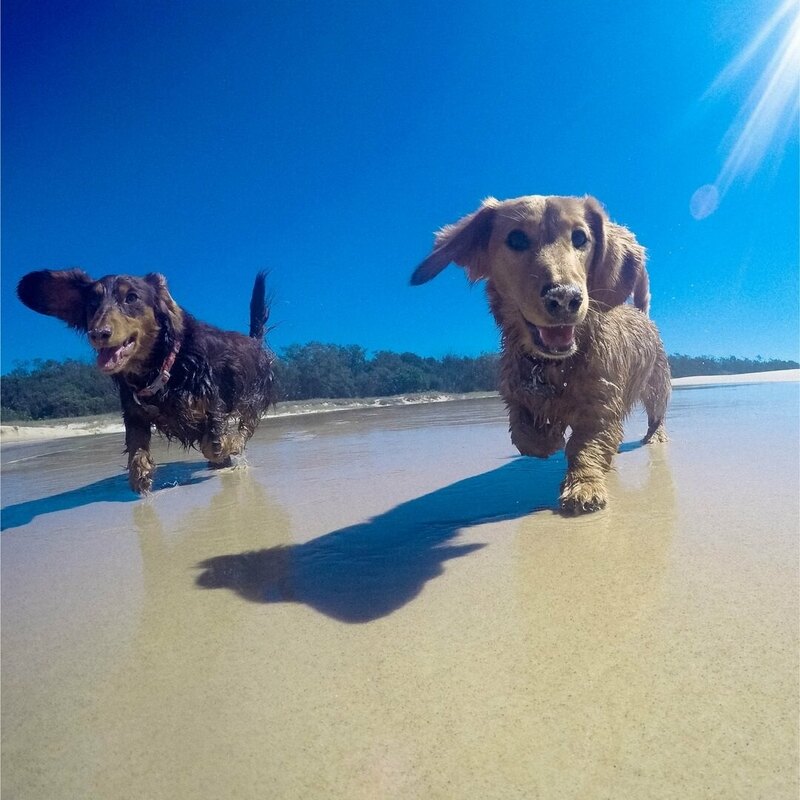 With their own trending hashtag #doxiesdownunder with more than 50 thousand posts from dachshund-loving fans, and one of the largest Facebook fur-followings in Australia (150 thousand +, FYI), these two wonder-dogs could even show WonderWoman a thing or two about #girlpower. 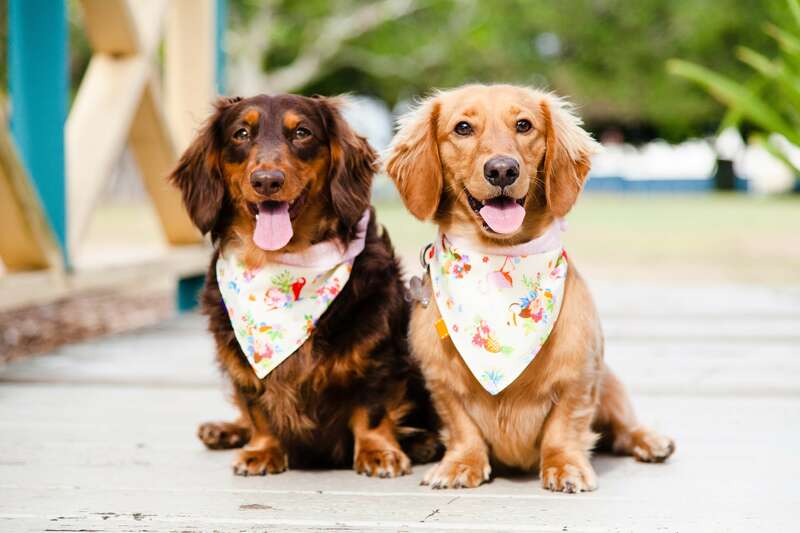 But you’d be barking mad to think these girls stop there! 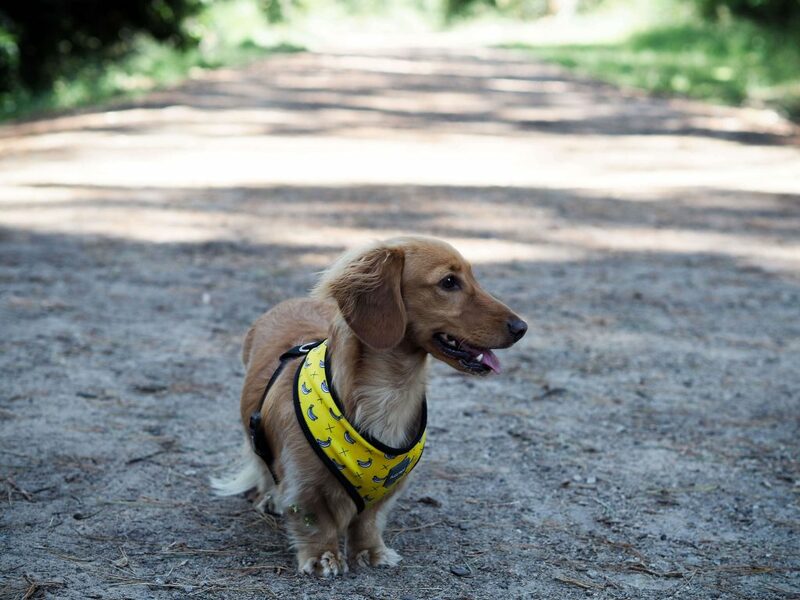 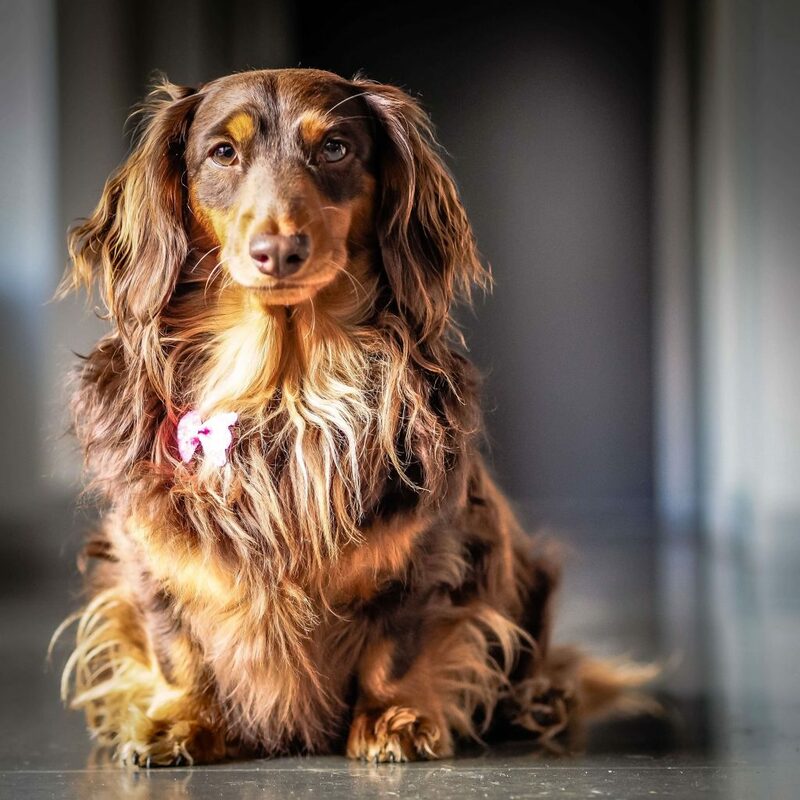 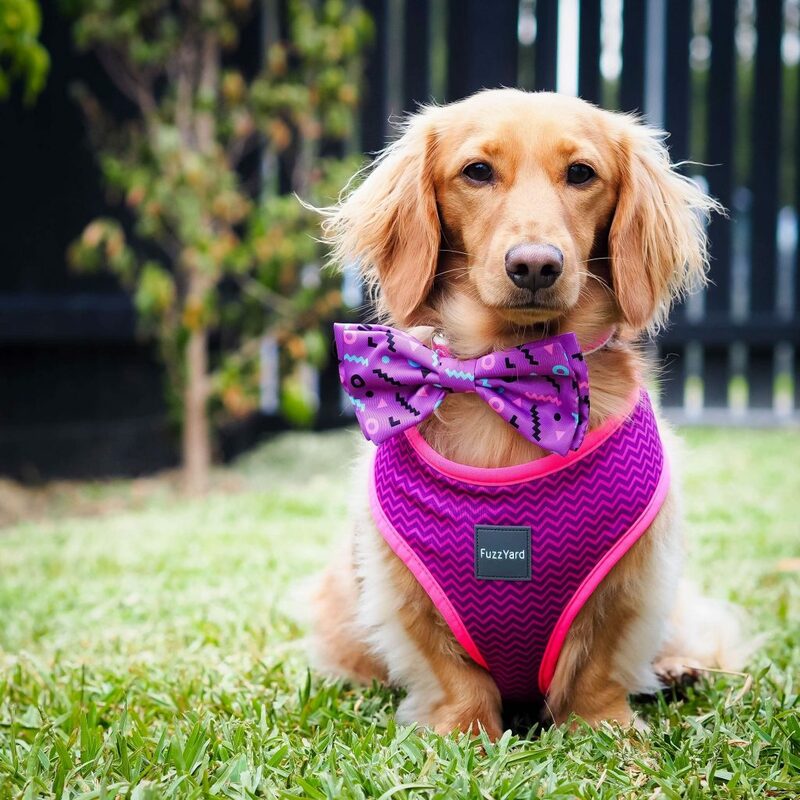 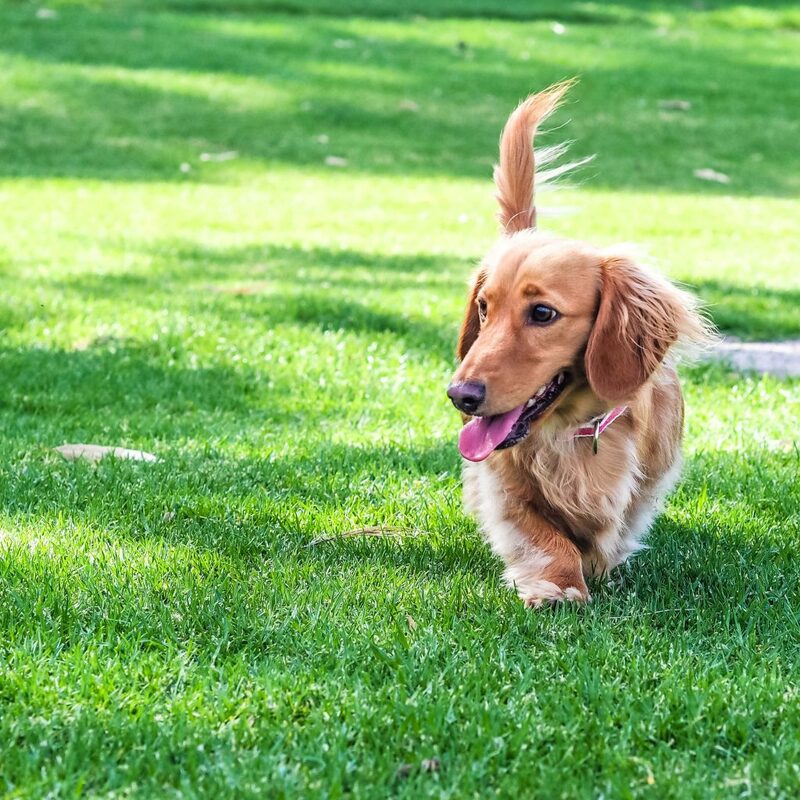 After one half of Doxies Down Under was struck with IVDD mid-2017, the #girlsquad have used their fur-fame to spin a pawful situation around with Fella becoming a pawster-girl for handi-capable pets as hundreds of thousands watch her journey from full paralysis to now living an independent life with Tidda barking her on. 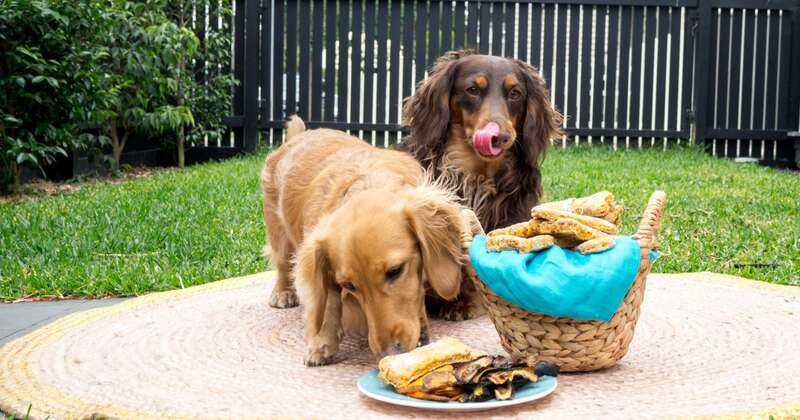 Contact us to co-create with Doxies Down Under.